Welcome to Dr. Joseph W. Bytof O.D. 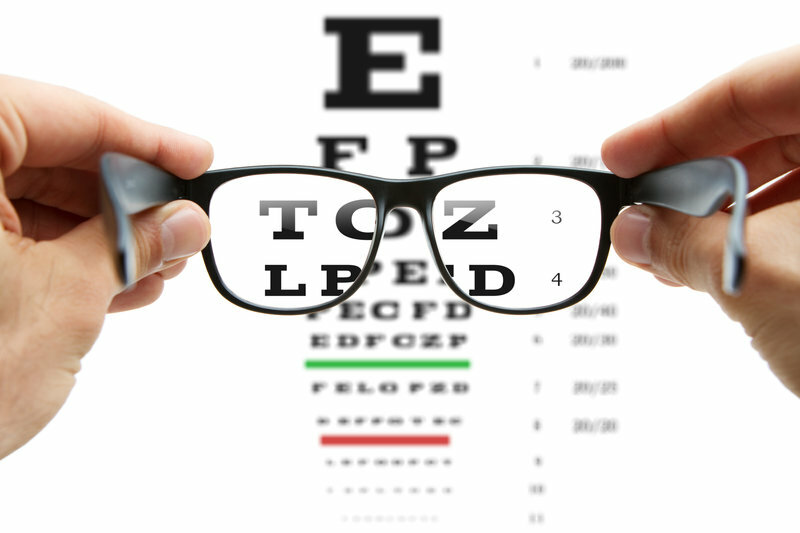 Your Optometrist in Dillsburg, PA. Call us at 717-432-4911 today.